My favorite part of the weekday is wrapping my arms around my little ones when I pick them up from their long day at school. Mornings always flash by like a bolt of lightening that I barely have a chance to utter, “work hard” or “I love you” as they make a mad dash from the car to their weekday haven. But those late afternoons as the evening chill sets in, I can grab and hug them for a much longer duration. Just enough squeezing time where I inhale a mix of sweat and dirt from the intense outdoor play or sometimes the aroma of tempera paints or crayon still engrained under their fingernails. It’s this time as well as when I get a few more hugs before bedtime that my heart melts. In reality if they asked me for something at that moment I would undoubtedly cave in—what can I say, love makes one vulnerable. So what will I do special for all the boys in my nest this 14th of February? 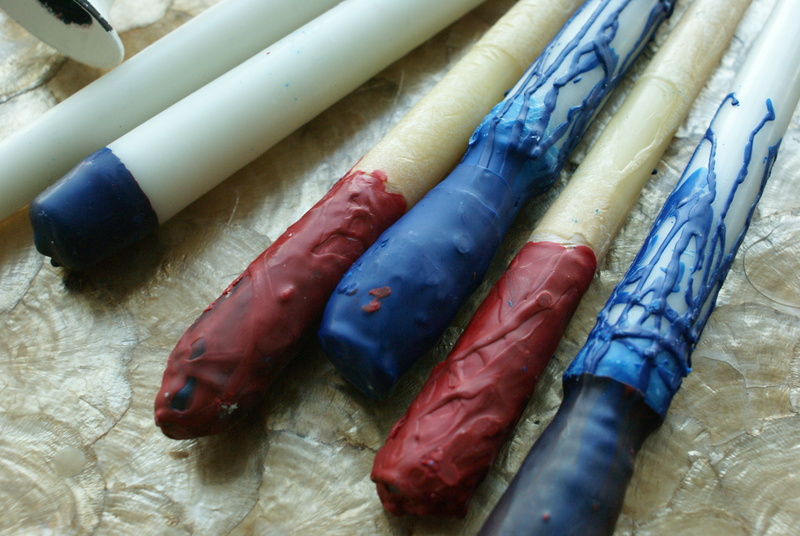 Well for starters, this year’s Valentine décor brings us back to the lab—melting abused crayons to create our new holiday look with candles. We decided on a passionate red, however, the flip side of eros is the cool and compassionate blue of agape, an unconditional love. The two colors of love therefore balance our nest with a wholesome energy. 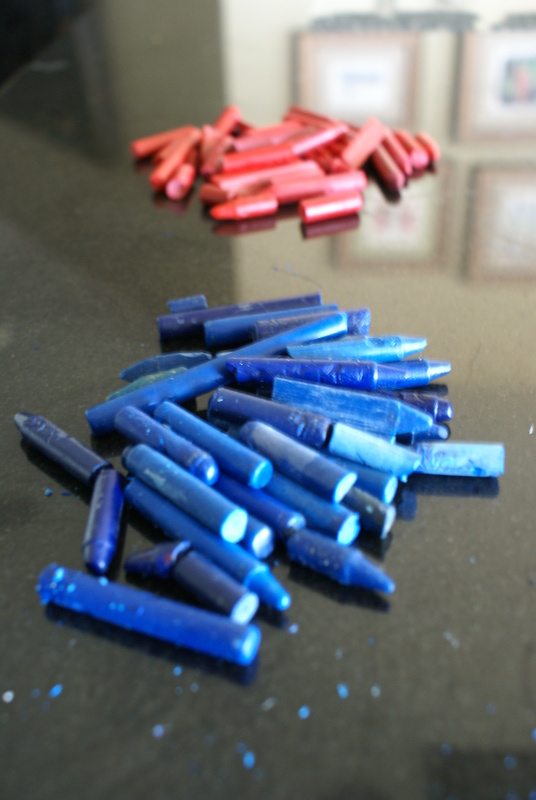 We sifted through our Goya bag of crayons and hand-selected the colors we were going to conceive by simmering wax crayons over low heat on the stove top. 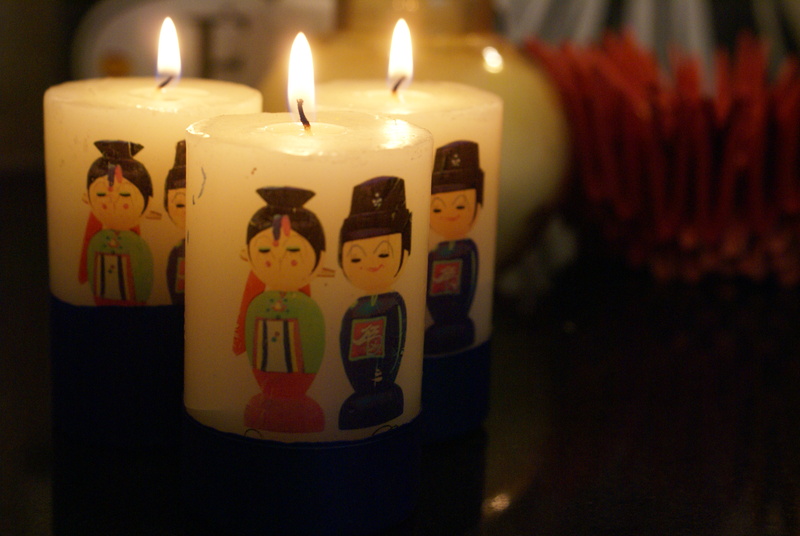 Is your nest in need of Cupid’s passionate red arrows or the selfless blue tones of agape? Decide how you want to pioneer your Valentine’s Day this year and toss the appropriate color into your nest. 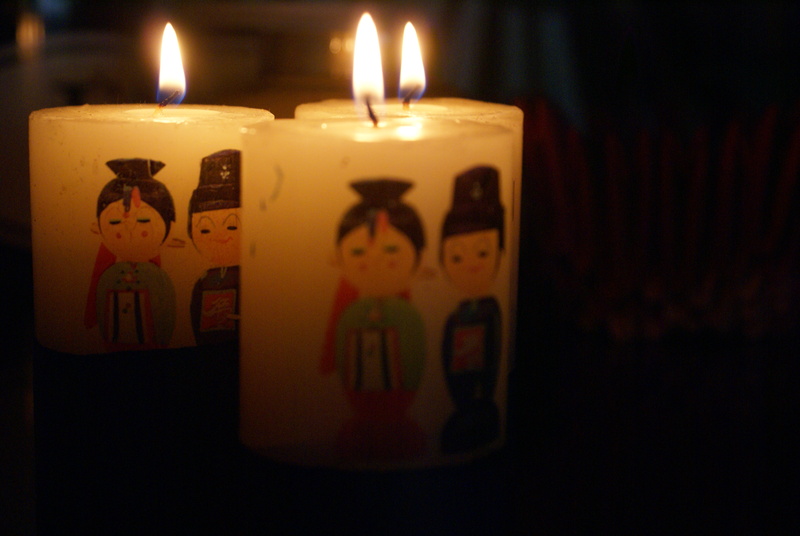 Lighting candles is one of the first things I do upon my return to my nest, just after I crack open the windows. Nothing like clearing the air and starting fresh with aromas like eucalyptus, lemon and bergamot to spice up the nest with fresh citrus and floral qualities while helping to reduce stress, depression, and anxiety. Create your own love fest this Valentine’s within your nest. How will you choose to show the love of your life how important he is? No matter what they do, my little guys leave me in a state of wonder—they simply melt my heart at times, while their daddy amazes me beyond belief. I would stop the world and melt with all of them. Remember the best gift is the one with a little time and thought, not necessarily purchased with your wallet. Enjoy !!! Time flies!! I can’t believe how fast my kids have grown. Niki celebrated her 24th birthday on Sunday! That’s terrific, happy birthday to her–do they still crave hugs from mama at that age? I just love the way you describe your intense love for the boys. You have given them so much of yourself in creating a warm, loving and safe nest for them. 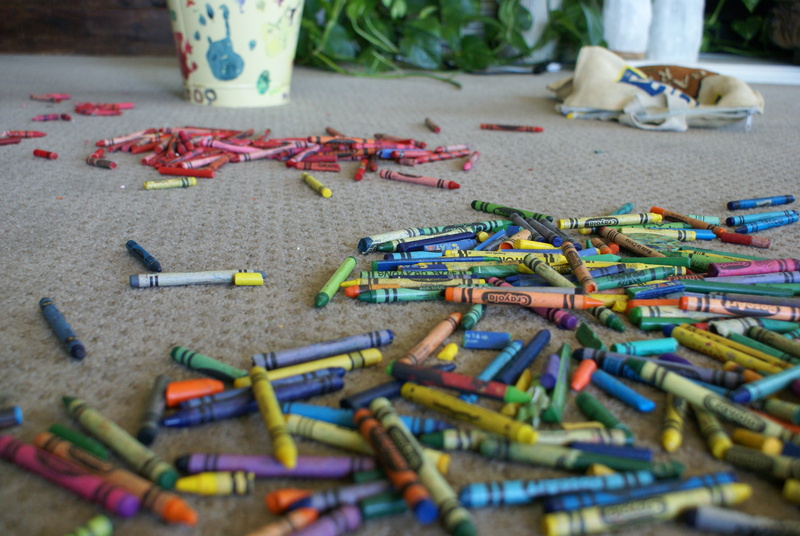 I love the crayon creations, and the story behind the colors. I hope that Valentine’s Day is particularly wonderful for you and the boys, Cristina. I am sure it will be! Thank you for your kind words and warm thoughts Debra. Wishing you a wonderful Valentine’s Day as well! Thank you! Lots of luck to you on your adorable bunnies–I hope they win!